Who is Call Me James? 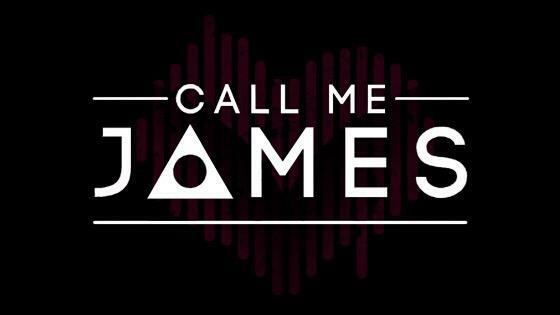 Call Me James is a Rock Trio from California that brings a classic vibe with a modern twist. We believe in good music and good people. Life is an experience and we want our music to be your soundtrack. Music is power, love, and peace. Our mission is to connect you with the vibration that provides these elements. Connect with us. Let’s write the story of James and see how it all unfolds!